Scrappymags 3-word review: I got bored. Shortest summary ever: Alexandra arrives in Bulgaria to engage in touristy fun travel before starting a job teaching English. She wanders into the city, aids a woman who almost falls and winds up with someone’s cremation ashes. This leads her to befriend her cabbie – Bobby, who speaks remarkable English, and they embark on a back and forth across the country adventure searching for the people who lost the ashes, falling into a strange mystery along the way. wonderfully talented at this writing and I 5-starred her previous novel The Historian because I thought it was a perfect balance of accurate, vivid description and engaging mystery. The Shadow Land fell short of that expectation. The mystery aspect was clunky and lacking interest (from me). I stopped caring (not a good sign). The story flips point of view and setting (time and place) so multiple narratives are presented. The ashes of Stoyan Lazarov turn into the most interesting part – his story. What he endured, and that historical fiction is what I love and Kostova does well, but the awkward, muddled mystery aspect with Alexandra and Bobby’s adventure turned me off. going to befriend a cabbie and then take off with him in a country where she knows no one (including how to speak the language) to return ashes? That’s the beginning. I can suspend disbelief, so I accepted this early on. 2. However, the sub-storyline of how Alexandra lost her brother didn’t make much sense (not a spoiler!!!) It explains what she’s doing in Bulgaria, but an explanation isn’t needed, and the development of that story didn’t happen for me. I wanted to answer the question, “Why am I hearing about this dead brother?” and never felt a satisfactory answer. It didn’t parallel anything. Wasn’t a metaphor, that I could detect, so I felt that sub-story wasn’t needed. Maybe a red herring? Regardless, I felt it unnecessary. 3. The back-and-forth across the country. Oy. I wound up feeling like “ENOUGH.” Going back to places they already were. I wanted to flip ahead. I was bored. Really bored. Those who love historical fiction/mystery like me SHOULD give this a go. Honestly, I often love books others despise and vice versa, so you’ll have to give it a go to see for yourself. 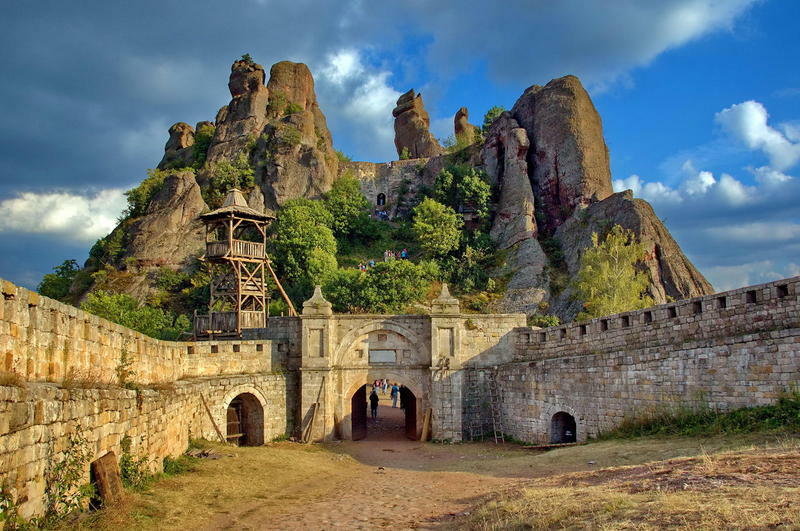 Anyone interested in Bulgarian tourism. 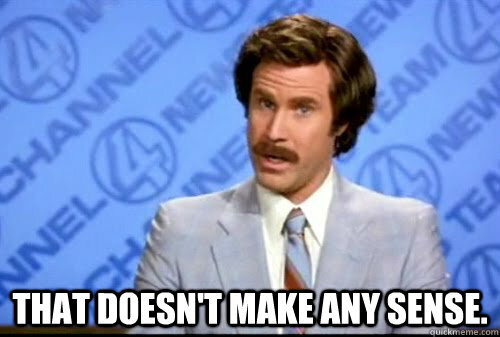 Seriously – if you are like me and love to hear descriptions of places, etc. and then find yourself Googling them. This is for you. Anyone who wants a “quick and easy” book. This ain’t the one, hon. Anyone who isn’t interested in a generally sad book. Not cheery. Thanks to NetGalley and Random House Publishing Group – Ballantine for an advanced copy in exchange for an honest review. Still love you, just not this book. 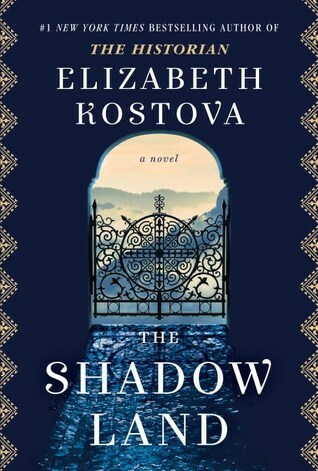 This entry was posted in book review and tagged book, book review, books, Elizabeth Kostova, fiction, historical fiction, literature, mystery, reading, reviews, The Shadow Land, thriller.